Meet the Kitchen Caddie: a handy tool that gives you a set of hands in the kitchen, allowing you to serve and handle food more conveniently. 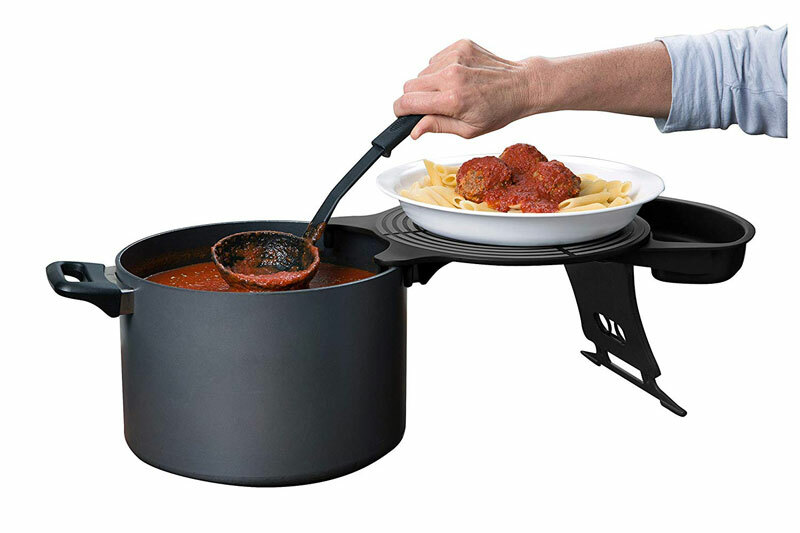 The Kitchen Caddie is adjustable and fits pots from 6 1/4 – 9 1/2 inches in height. 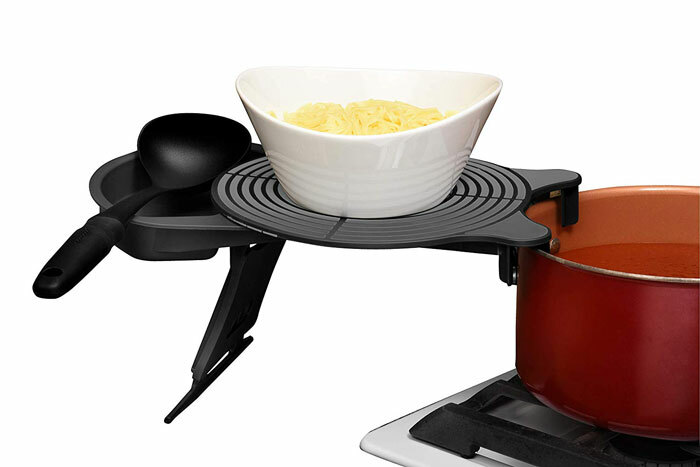 It has a sturdy plate holder and a side caddie to hold your utensils. 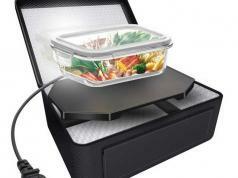 The Kitchen Caddie folds flat for easy storage. 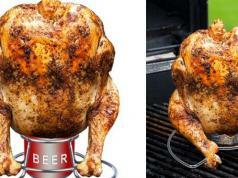 It holds your plate, so you don’t have to. Not too expensive either.